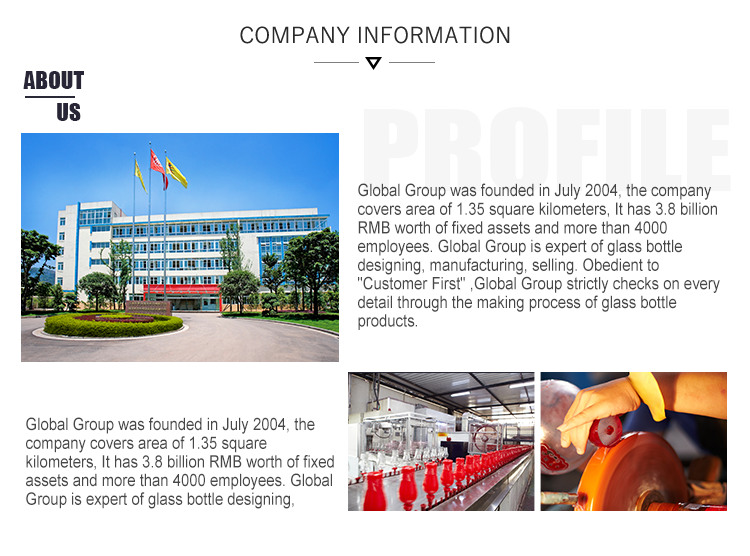 Our factory produce borosilicate glass liquor bottles with volume from 125ml,250ml, 500ml to 1L. There are two kinds of bottles in shape, round bottles and triangle bottles. Round bottles can be with or without handles, different shapes create different elegant sculpture as dragon or lion. 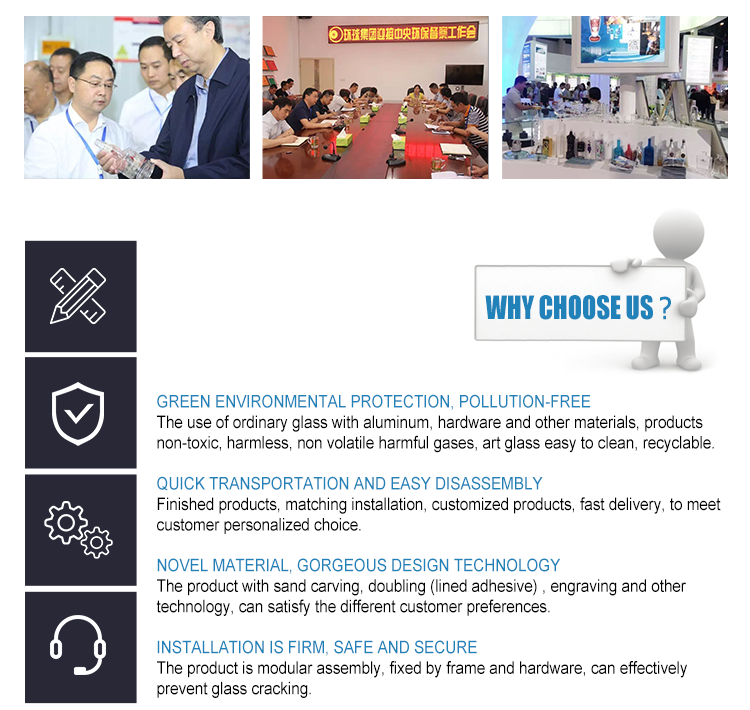 Looking for ideal Wuliangye Glass Craft Bottle Manufacturer & supplier ? We have a wide selection at great prices to help you get creative. 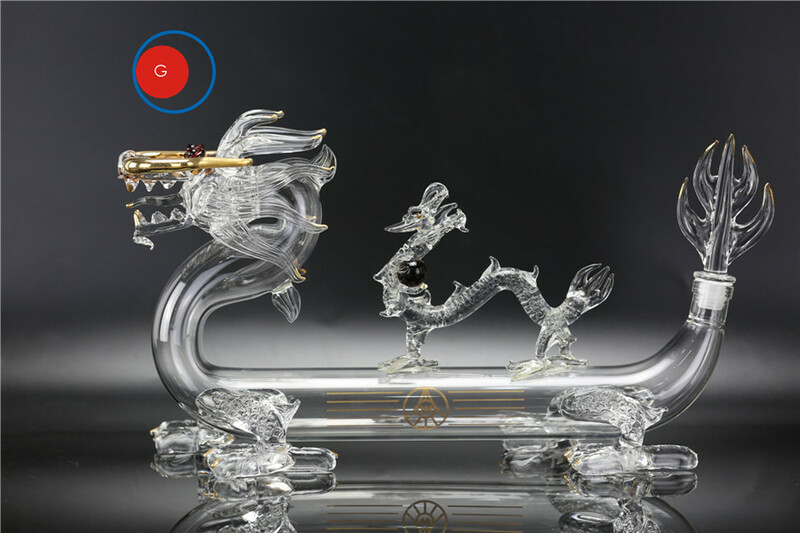 All the Creative Design Borosilicate Bottle are quality guaranteed. 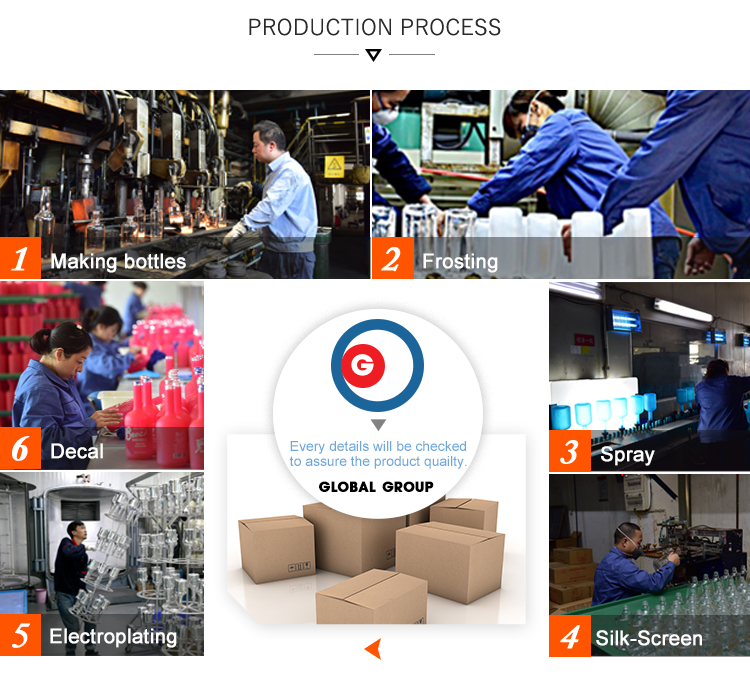 We are China Origin Factory of Blown Craft Bottle. If you have any question, please feel free to contact us.